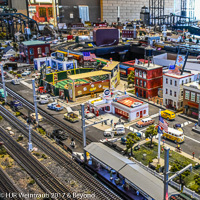 Railroad and Model Trains - Photographs-Now, Inc. 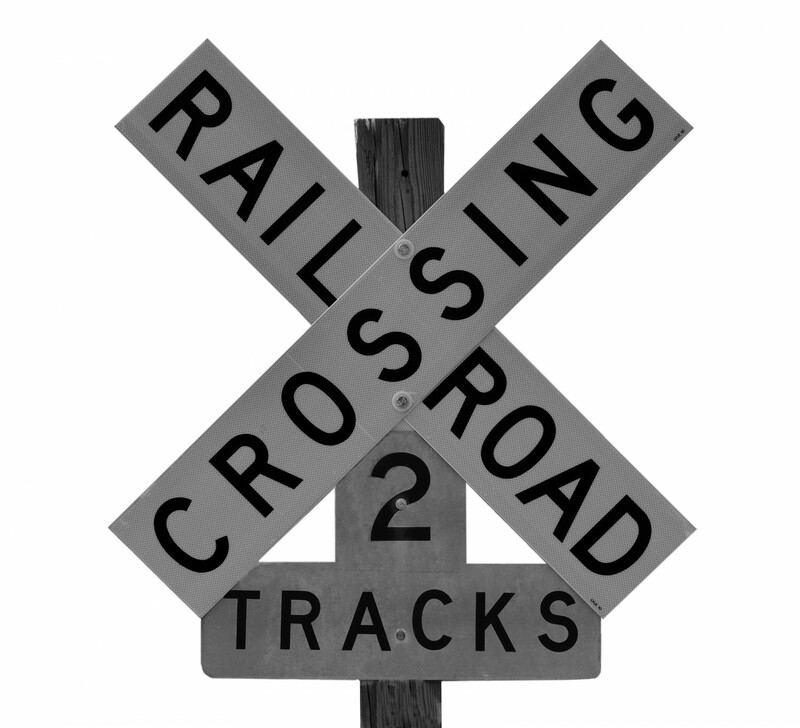 These galleries contain albums of a number of railroad-related images. Included are historical trains and model trains. 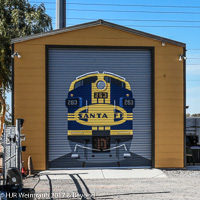 Arizona Railway Museum in Chandler, Arizona. McCormick-Stillman Railroad Park in Scottsdale, Arizona.